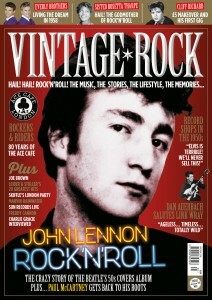 Vintage Rock Presents – The Beatles, The Later Years! 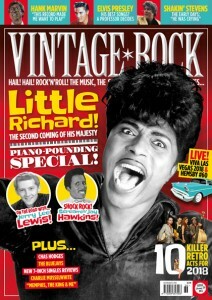 The Elvis Years – Vol. 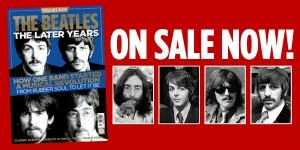 1 On sale now! 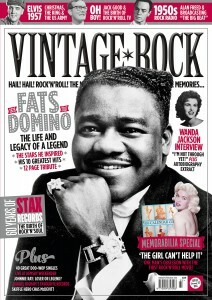 Issue 35 of Vintage Rock magazine is on sale now! 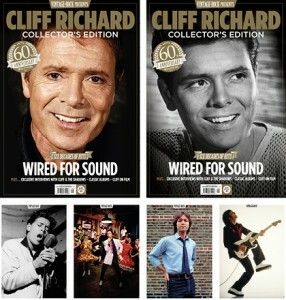 Vintage Rock Presents Cliff Richard is on sale now! 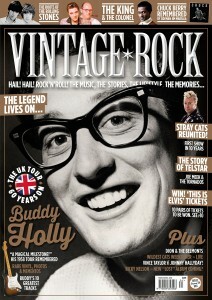 Issue 34 of Vintage Rock is on sale now! 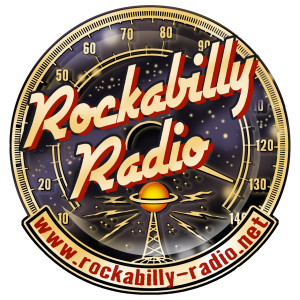 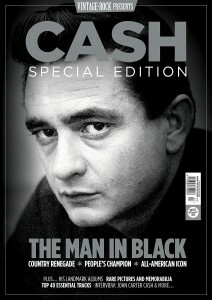 Vintage Rock Presents Johnny Cash is on sale now!